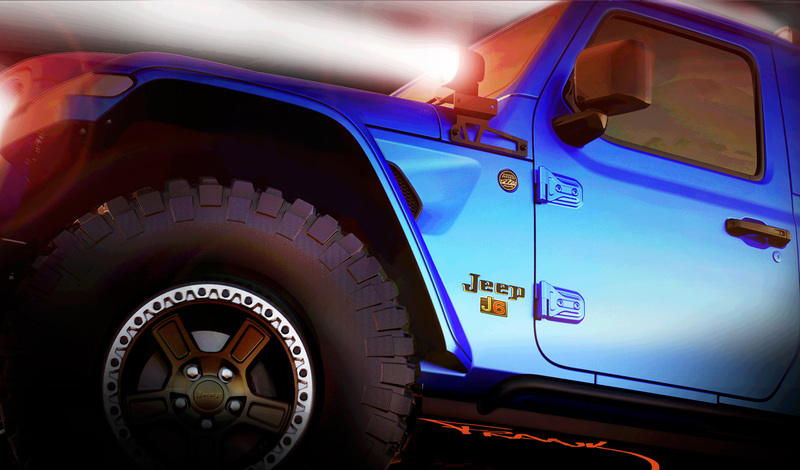 Jeep Thrills: Six New Concepts for Moab! 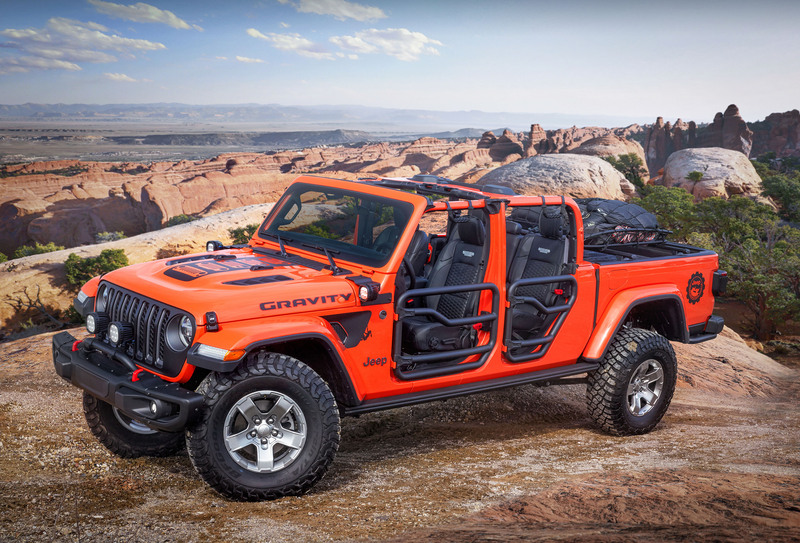 The yearly pilgrimage to Moab ranks pretty high on the bucket list of most Jeep fanatics. 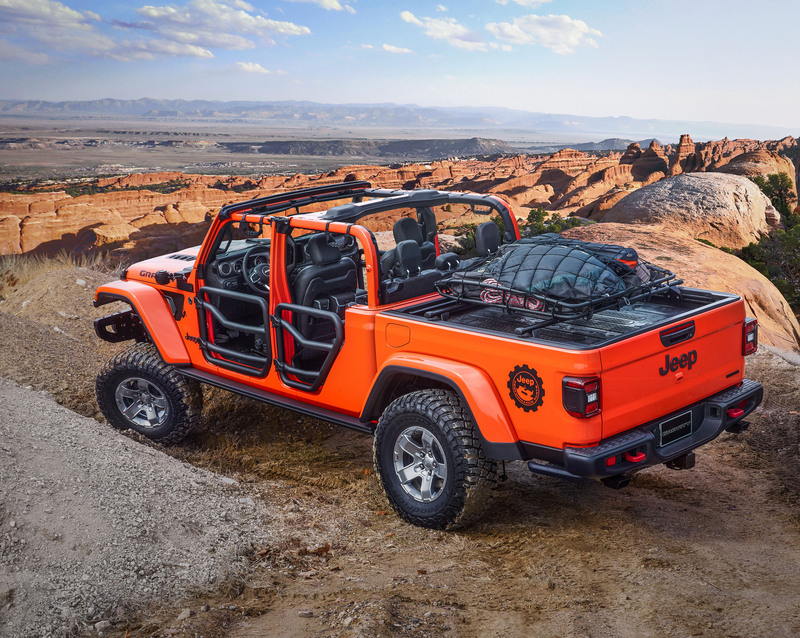 Beyond the gorgeous scenery and awesome off-road trails, FCA and Mopar always drop a truckload of too-cool Jeep concept vehicles at the area’s annual Easter Jeep Safari. 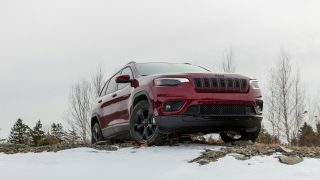 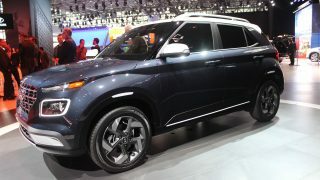 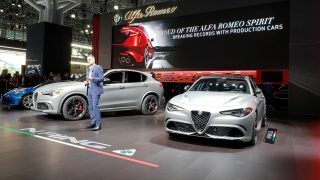 Some of them foreshadow upcoming product at Jeep and some are complete flights of fancy. Here’s this year’s crop. 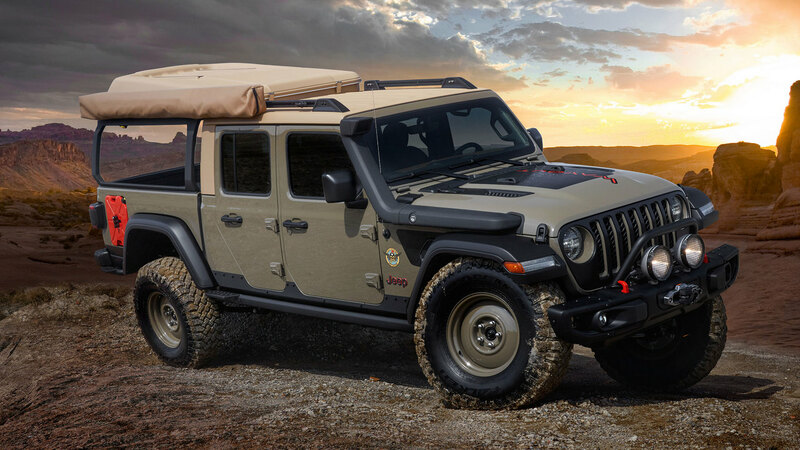 This is the first Easter Safari since the almighty Gladiator appeared so you know there had to be at least one of the new Jeep pickups in the concept garage. 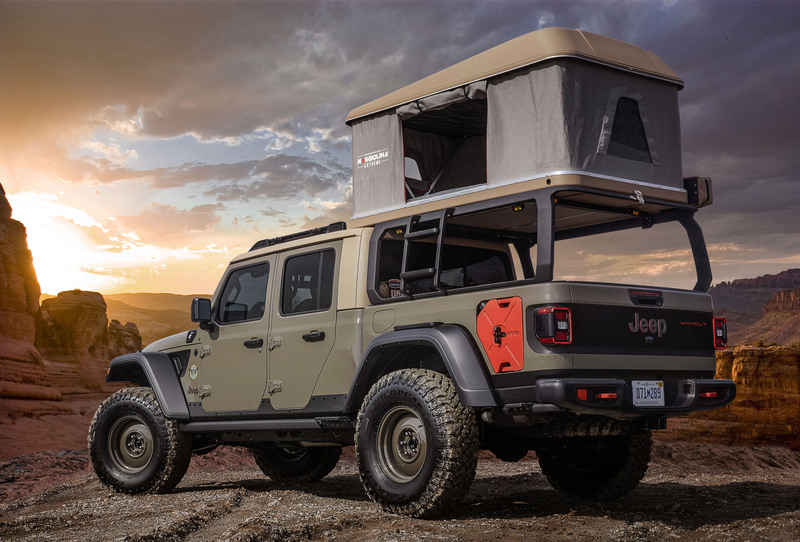 The Jeep Wayout is an overlanding rig which makes the most out of the Gladiator’s best-in-class payload in order to cart around all the gear needed for a very off-road adventure. 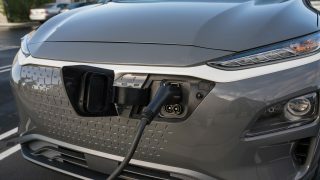 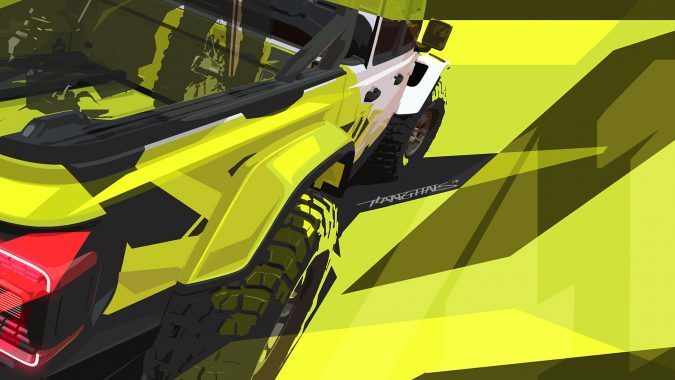 That new Gator Green paint will be available on production vehicles, marking at least one item on this concept that’ll be available in dealer showrooms. 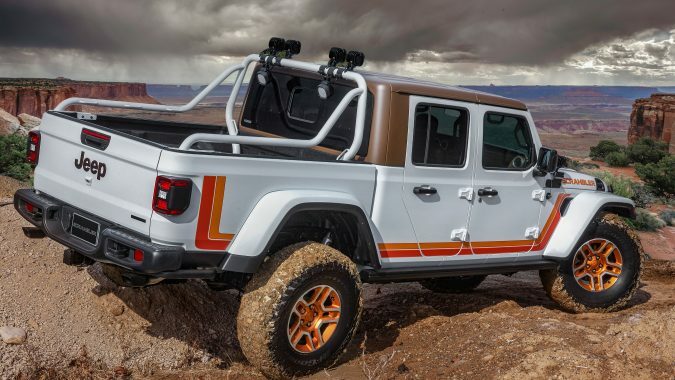 Those gonzo tires are 37-inch mud terrains, by the way. 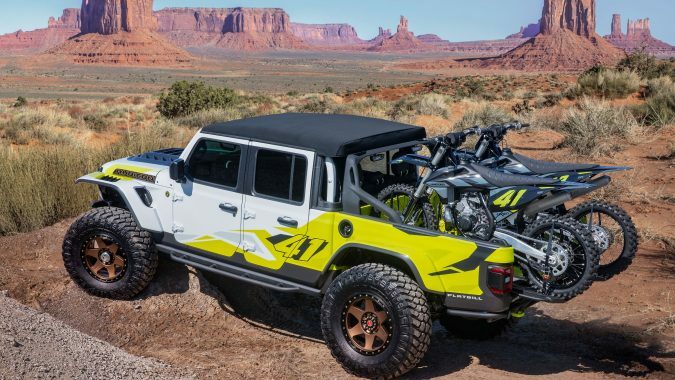 The superbly named Jeep Flatbill is said to be designed with desert motocross riding in mind, a flatbill culture if there ever was one. 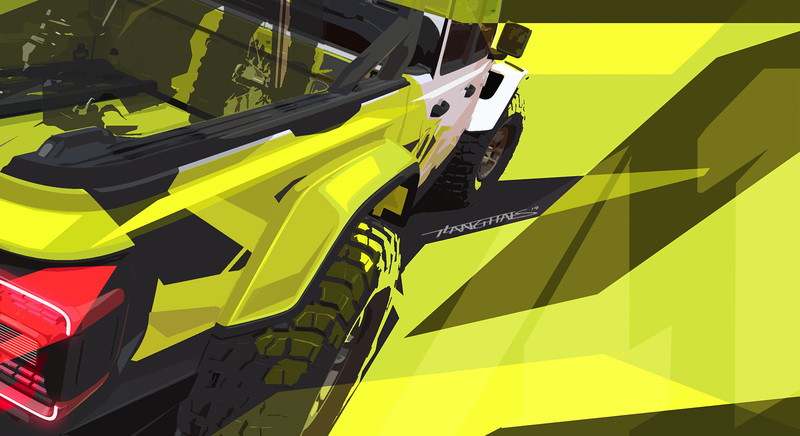 Slathered in eye-popping white and acid yellow graphics, the truck has a custom-designed shortened front bumper and skid plate to improve the Gladiator’s already impressive approach angle. 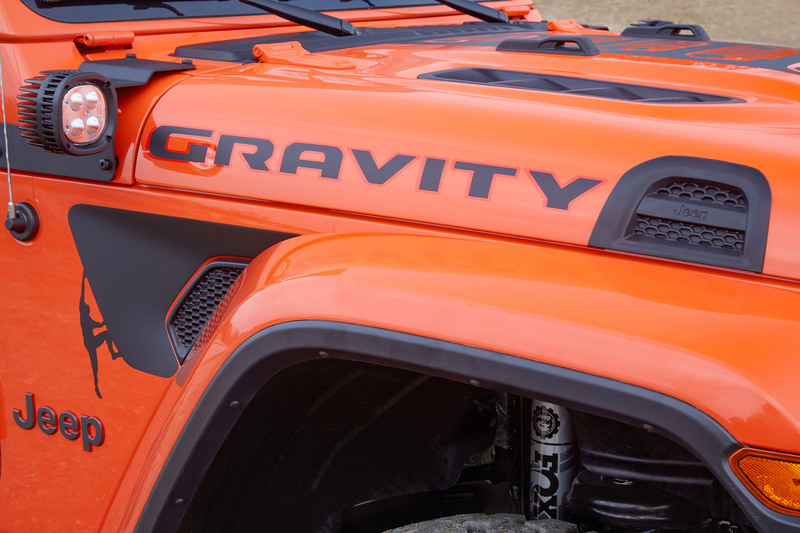 A four-inch lift, large rear bypass shocks, and Dynatrac Pro-Rock 60 axles round out this concept. 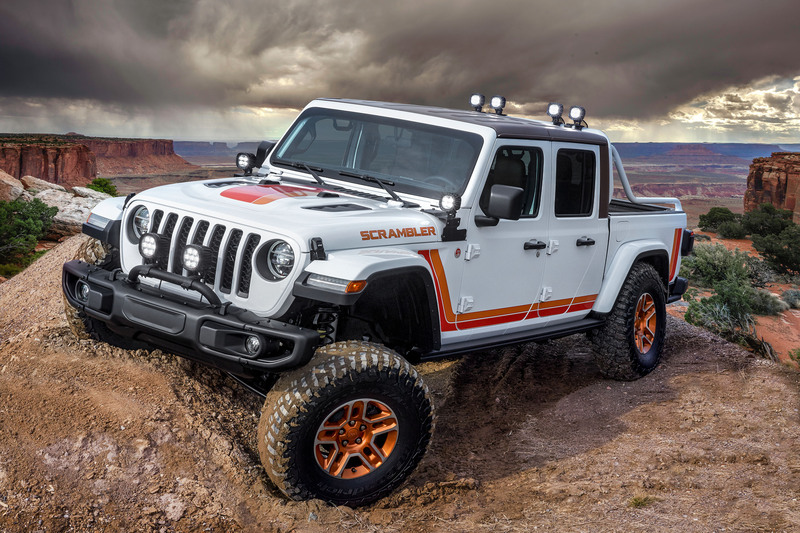 Putting its knobby tires squarely in the restomod class is the Jeep M-715 Five-Quarter. 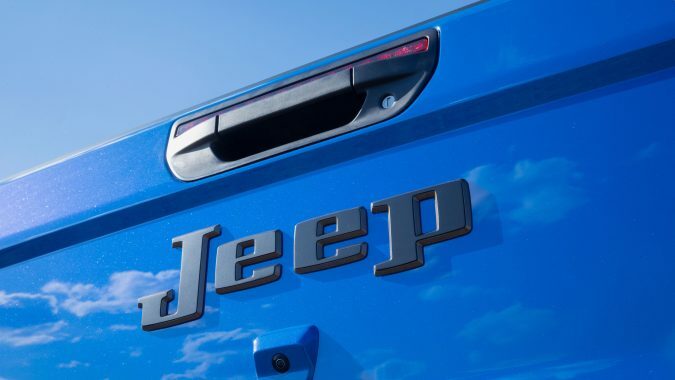 Despite being named like a helicopter, it’s actually a nod to the old 1¼-ton trucks Jeep used to make, often called a “five quarter”. 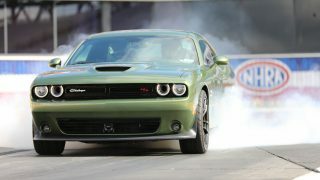 Under the hood is a 6.2-liter supercharged Hellcrate Hemi, a V8 mill which produces more than 700 horsepower. 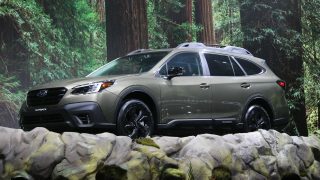 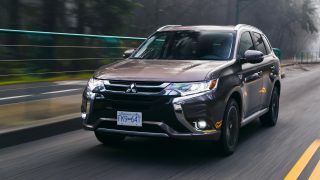 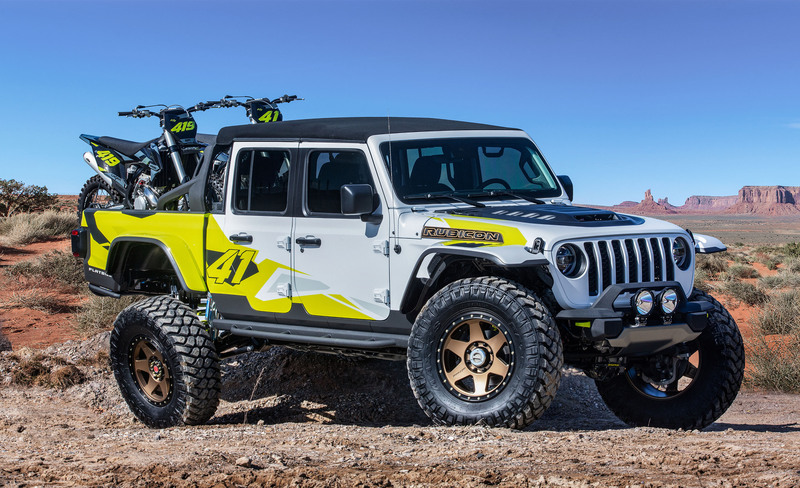 Pro-Rock axles spin 20-inch wheels wearing massive 40-inch off-road meats and the leaf springs have been replaced with coils. 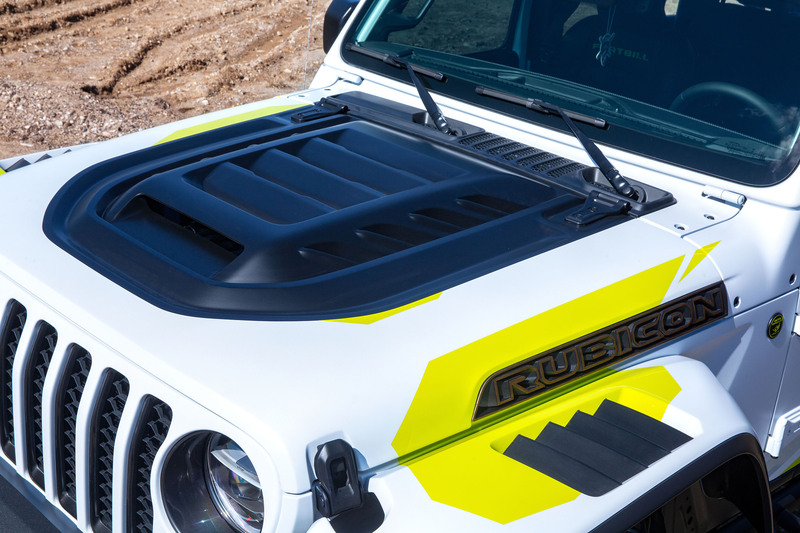 If you spotted the custom bobbed bed and 3.5-inch cut to the top, good eye. 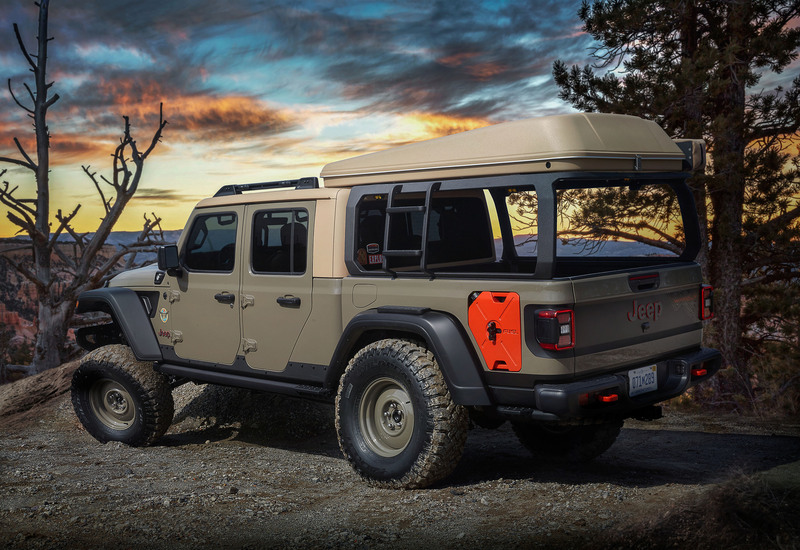 The Jeep J6 is a Rubicon customized in a two-door configuration, maximizing cargo space with a six-foot functional box area that is 12 inches longer than the standard Jeep Gladiator bed. 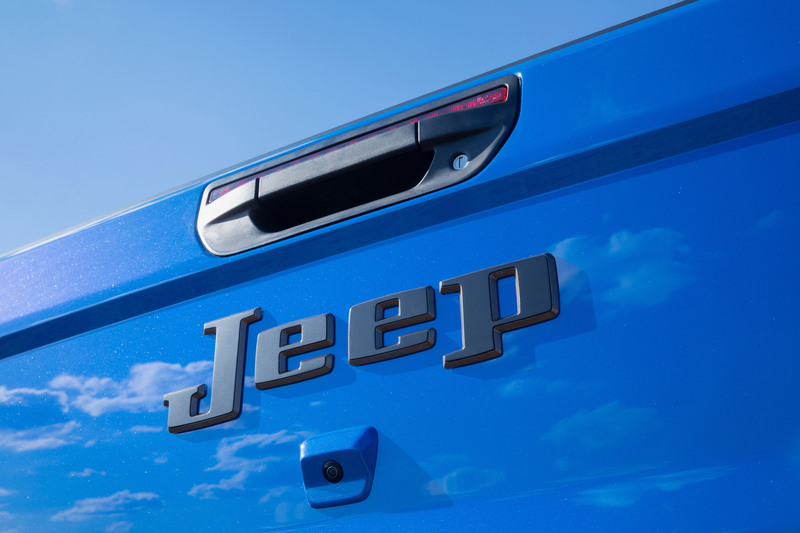 Metallic Brilliant Blue paint pays homage to the 1978 Jeep Honcho. 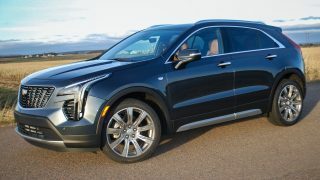 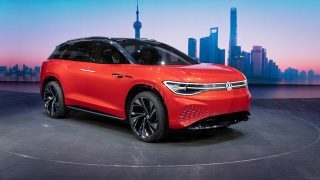 The overall length of the J6 is 201 inches, on a wheelbase of 118.4 inches, matching the wheelbase of the current-generation Jeep Wrangler 4-door. 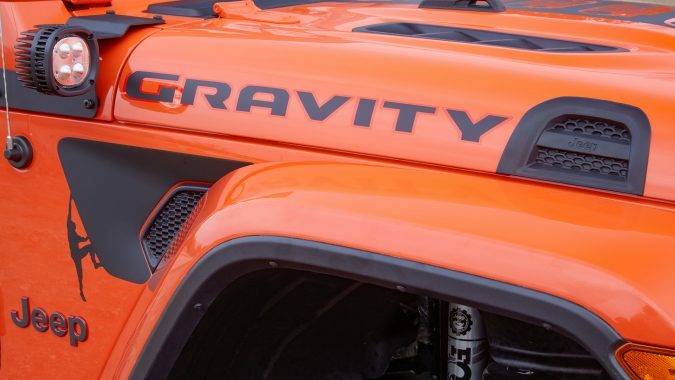 Translation: it wouldn’t be a stretch for them to build this thing. 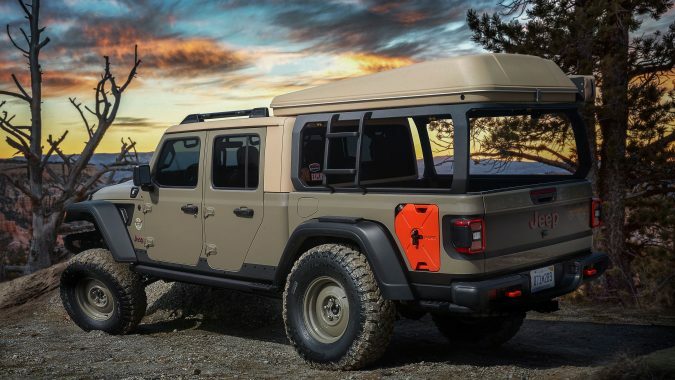 Various Jeep-approved accessories, and a set of 37-inch tires, pepper the exterior. 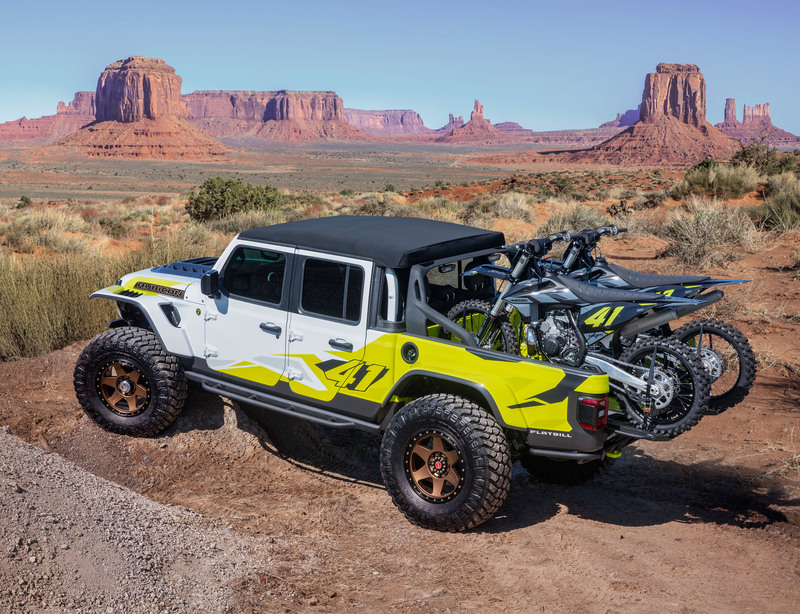 Based on a Gladiator Rubicon, the Jeep JT Scrambler concept is a heritage-inspired remix, carrying the throwback color palette of a CJ Scrambler crossed with a combination of available Jeep Performance Parts and concept ideas. 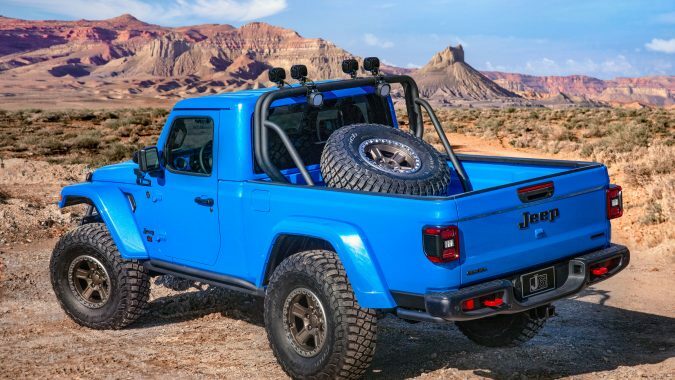 The Scrambler says “yes” to just about the entire Mopar accessories catalog, wearing LED lights and a two-inch lift. 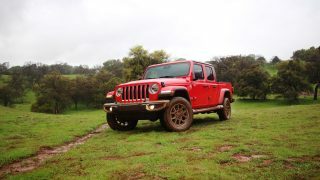 Rounding out this year’s crop is the Jeep Gladiator Gravity, a machine that can be replicated by any customer with the cash and wherewithal to select acres of kit from the Jeep Performance Parts catalog. 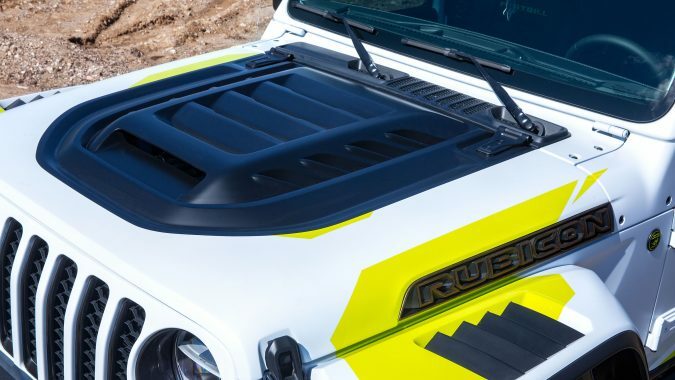 The fantastic two-inch round steel tube doors look great, as does the lockable truck bed storage system and mesh roof. 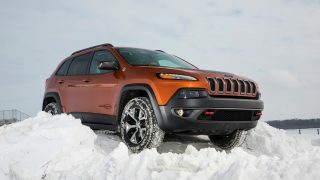 There’s a two-inch lift here as well, which jacks the truck skyward enough to accept a set of 37-inch off-road rubber. 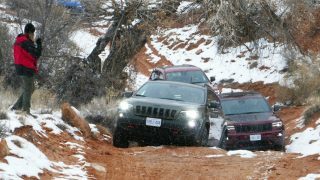 Easter Jeep Safari consists of trail rides, mostly daylong trips, departing from Moab, Utah, throughout the nine-day-long event. 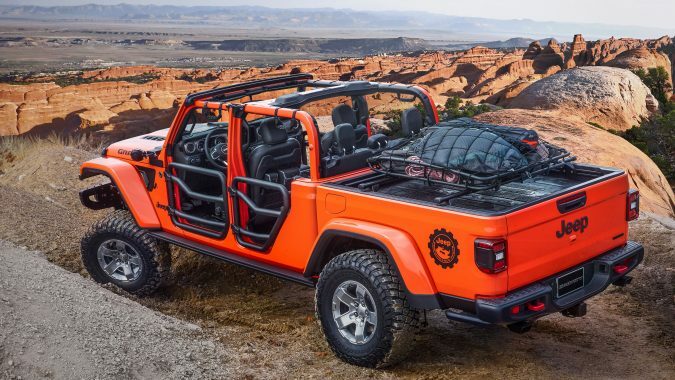 The Jeep Safari was started in 1967 by the Moab Chamber of Commerce as a one-day trail ride. 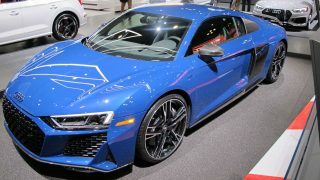 This year, it runs from April 13th to 21st.